Modernity meets tranquillity. Trendsetting restaurants and vibrant nightclubs next to idyllic archipelago. Welcome to a city where it is easy to breathe, welcome to Stockholm. Sweden's capital is one of the most beautiful major cities in the world; a mirage of saffronand terracottacoloured buildings shimmering between blue water and bluer skies of summer, or covered with snow and dotted with lights in winter. It's also a vibrant, modern city, famous for producing sleek designs, edgy fashion and worldclass nightclubs. The old town, Gamla Stan, is a compact little maze of cobblestone streets apparently built for small, thin people with very sturdy ankles. The stucco walls of its red, orange and vanilla buildings sag toward each other exhaustedly over countless souvenir shops and icecream parlours, while the Royal Palace crowns the tiny island. Just to the south of Gamla Stan is another island neighbourhood, Södermalm, where high waterfront hills are graced by lovely old residences and the main drags are lined with bohemian shops, art galleries and rollicking clubs. On the other side of Gamla Stan is the main city centre, a buzzing metropolis whose boutiques and restaurants can hold their own against just about any big city on the continent. Surrounding all of this is every Stockholmer's pride and joy the 24,000 or so rocky islands that make up the archipelago (skärgård). Stockholmers themselves are almost uniformly polite and friendly, making travel both easy and rewarding. Around 16% of greater Stockholm's 1.2 million people are immigrants, which creates a much more multicultural and diverse cityscape than many travellers might expect! 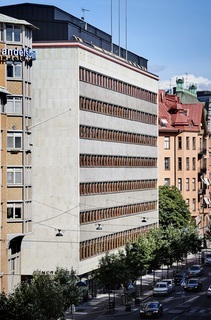 Three stars functional in the heart of Stockholm. Located in the quiet neighborhood of Södermalm, the lovely east of the city, the Alexandra Hotel provides quick access to major attractions. Its location and quality facilities make it the ideal hotel.. Generator Stockholm finally arrives, complete with 24 hr reception & with a duty manager always around and happy to help. It has flexible and spacious social areas, filled with beautiful design touches. Just a 5 minute walk from the central station, Generator.. This hotel is located in Stockholm, close to Stockholm City Conference Centre, Royal Swedish Opera, and Stockholm City Hall. Also nearby are Museum of Medieval Stockholm and Stockholm Royal Palace. The city centre is one of the most convenient places..
&lt;p&gt;&lt;b&gt;Property Location&lt;/b&gt; &lt;br /&gt;With a stay at Hotel Micro, you&apos;ll be centrally located in Stockholm, steps from Strindberg Museum and minutes from Stockholm City Conference Centre. This.. This attractive property is conveniently situated in the centre of Stockholm and has excellent transport links. The nearest metro station and the bus stops for the airport service are nearby and the railway station is just a 15 minute walk. The premises.. Welcome to our unique riverside Hotel and Hostel in the middle of Stockholm! Enjoy the maritime atmoshepere on The Red Boat and Ran af Stockholm and let us give you a uniqe experience you can´t find anywhere else. We are staffed 24 hours, 7 days a week..
Property Location Ånedin Hostel is in the heart of Stockholm, walking distance from Fotografiska and Fjallgatan Scenic Lookout. This hostel is within close proximity of Katarina Church and Mosebacke Square. Rooms Make yourself at home in one of the.. 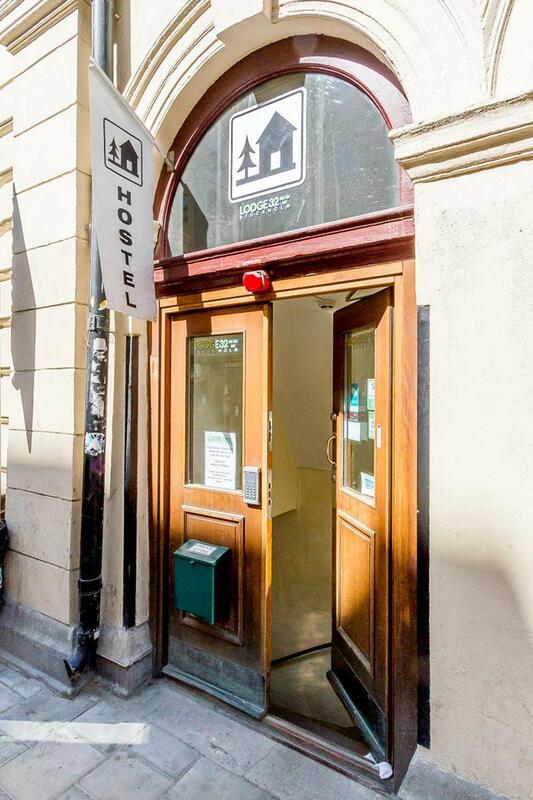 The Acco Hostel provides the ideal choice of accommodation for someone seeking a budget affordable room for a short term stay near to the centre of the Swedish capital. 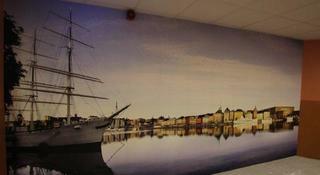 The Acco Hostel is located near to the Friends Arena, the Sergels Torg, the Stockholm.. The BEST WESTERN Arlanda Hotellby is located only five minutes from the international airport Arlanda and 30 minutes from Stockholm. We provide free transfer to and from Arlanda to make it convenient for you. The BEST WESTERN Arlanda Hotellby is the only..